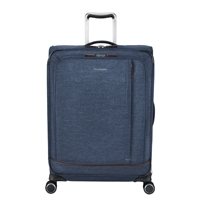 Malibu Bay 2.0—our most lightweight luggage collection works well for medium-length trips and anyone who prefers packing more and checking in their luggage. 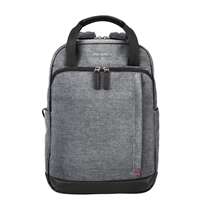 Features a durable dreamfel fabric exterior, signature any-direction comfort handling, and plenty of pockets for your accessories (toiletries, chargers, travel documents, a laptop, and more). With casual-but-smart styling and faux-leather accents, these versatile cases are a great-looking option for all kinds of travel. Looking for a specific Ricardo Malibu Bay 2.0 bag? Don't hesitate to contact us with any questions.